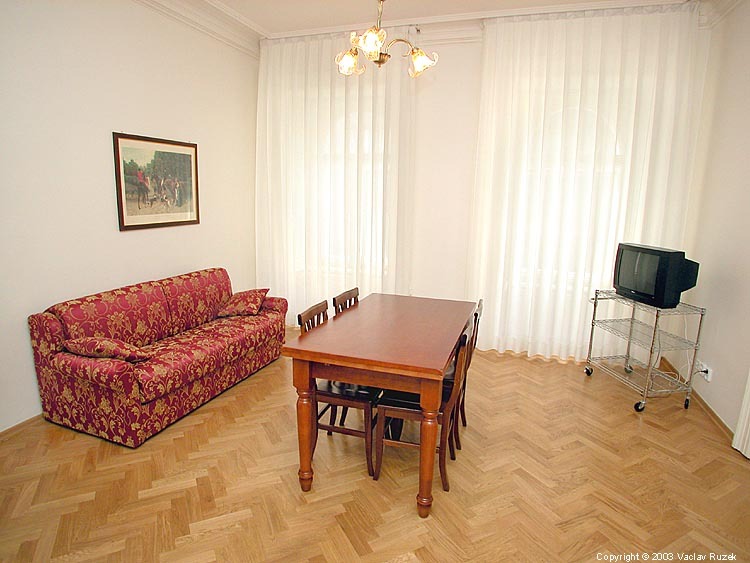 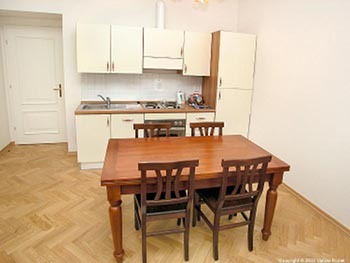 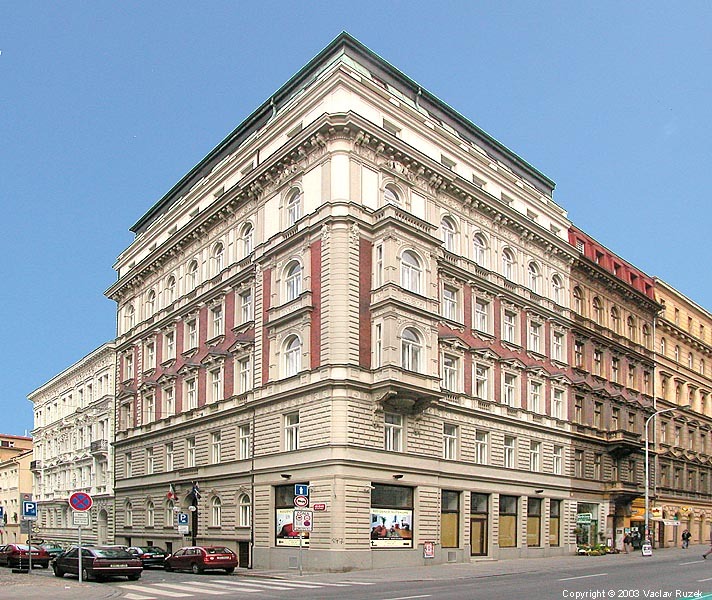 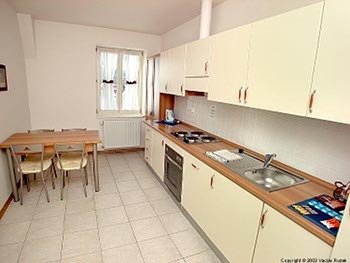 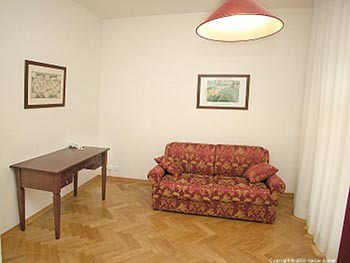 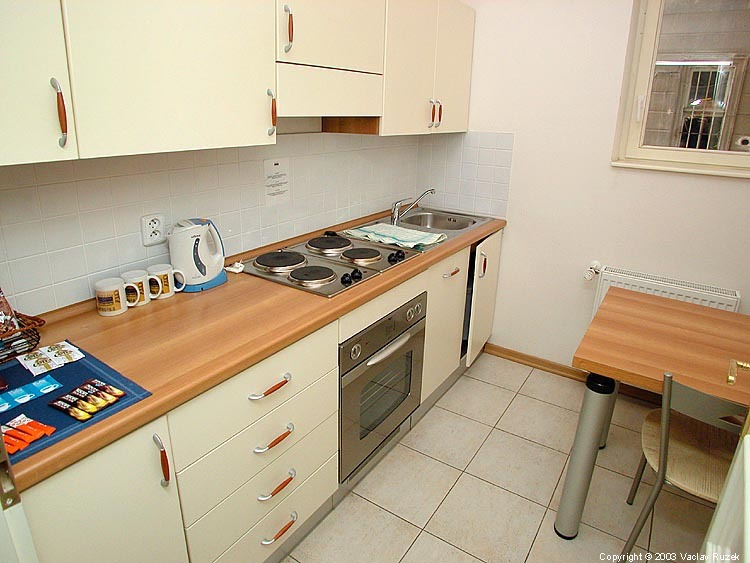 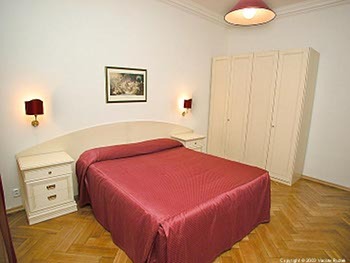 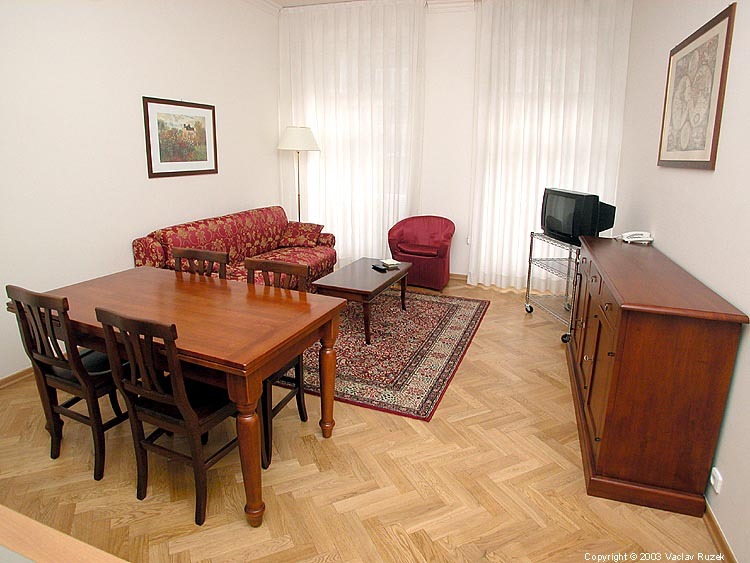 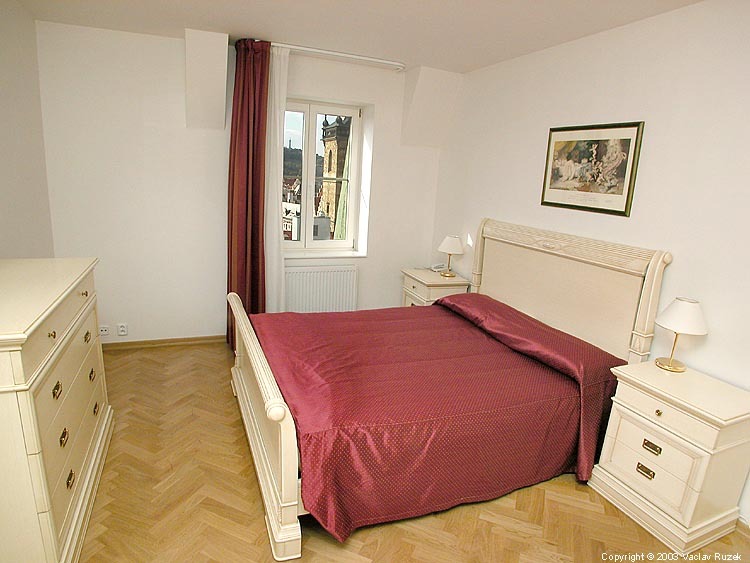 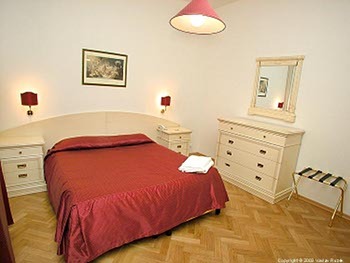 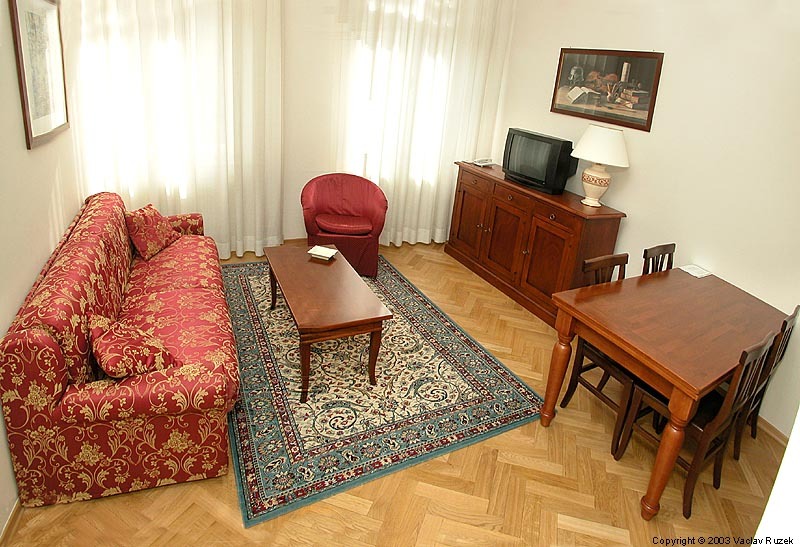 The SuiteHome**** residence is located in the very heart of Prague, 500 metres from the Wenceslas Square and 400 metres from the underground station Karlovo namesti (Charles Square). We would like to offer you a luxury accommodation in the centre of Prague, in a smart neo-romantic palace, built in second decade of the last century, in the period when Prague went through a similar rapid development as today and attracted not only businessmen, but also artists, poets, architects and fashionable cream of society of the whole world. 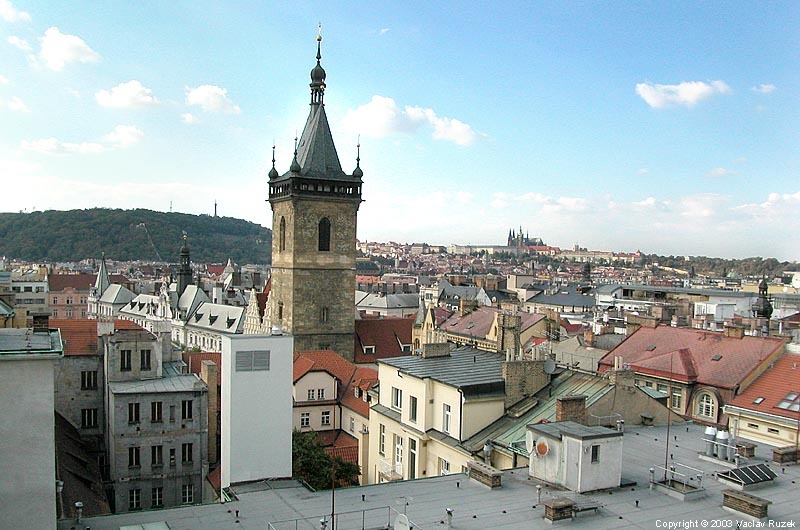 We want to continue this tradition. Although the palace has been completely renovated, the unique comfort of the flats has been preserved. The beautiful roof gardens, which are offering an amazing view of the city, have been set up again. 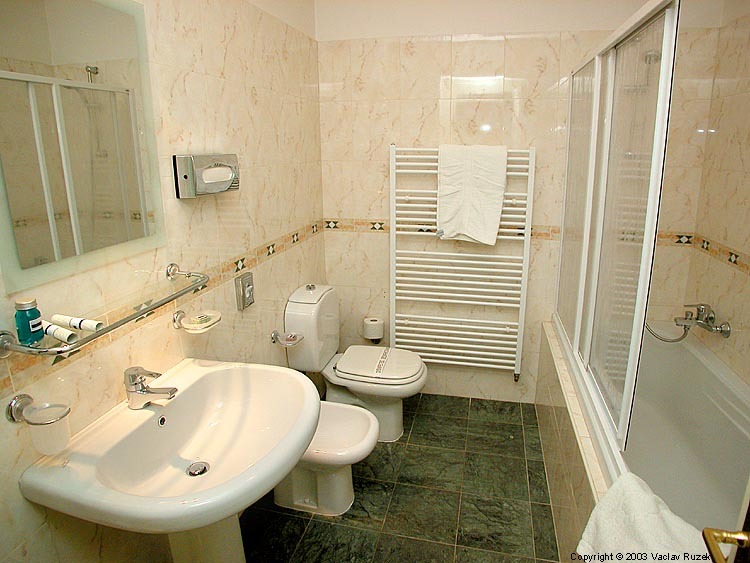 We offer accommodation in 28 flats (6 floors, lift), both for short and long term lease. All flats are fully equipped, comfortable kitchens have dishwasher, refrigerator, freezer, electric cooker and oven, as well as full set of kitchenware. 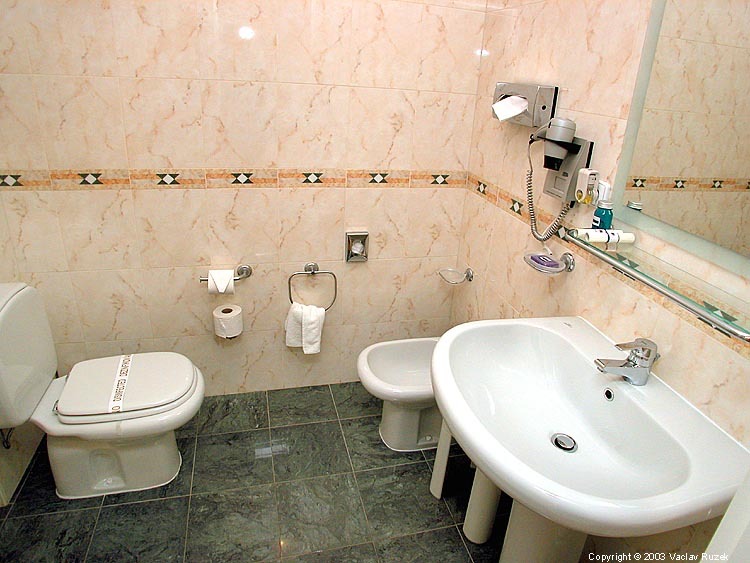 Bathrooms have bathtubs or shower stalls, bidet, hair dryer, hotel cosmetics. 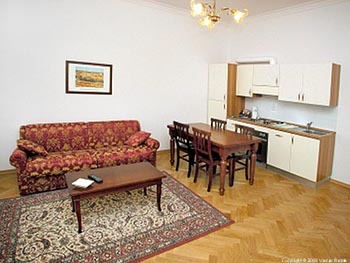 Living room do have with satellite TV, telephone and ISDN internet plug-in, comfortable large sofa, which can be also used as an extra bed for two people. Bedrooms do have either king-size or twin beds. 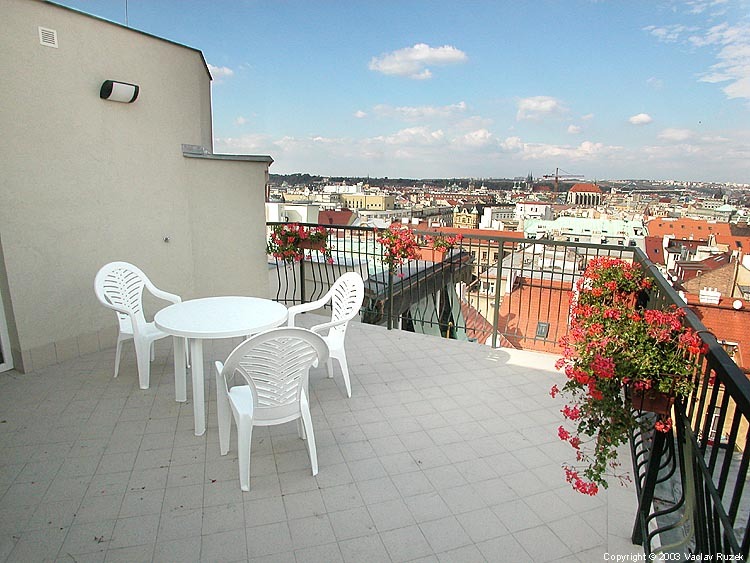 Balconies and roof gardens add to the atmosphere of the living conditions. Flats are equipped with exclusive furniture in antique style. two flats on the sixth floor, 120m2 each, living room, kitchen, two bedrooms, two bathrooms (one with bathtub and second with shower), study and rooftop garden. 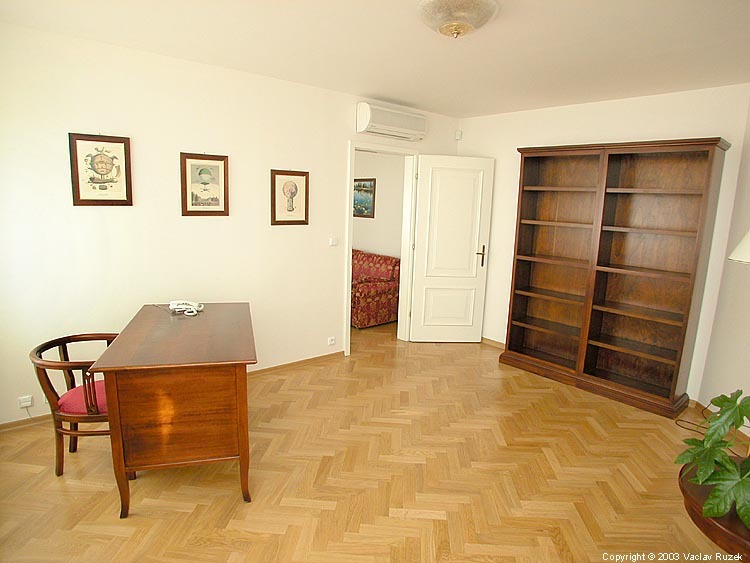 Air-condition, PC, DVD player, CD player and fax machine. We offer discount for reservations prepaid in advance. 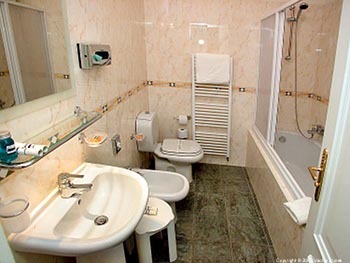 Complimentary: buffet breakfast, Wi-Fi connection, coffee & tea making facilities. 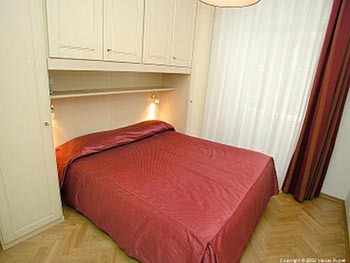 Suite: Size 36 m2 with capacity for 2 people. 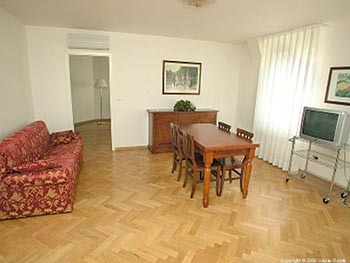 Superior Suite: Size 52 mq apartment with capacity up to 4 people. Deluxe Suite: Size 58 - 80 mq apartment with capacity up to 4 people. Castle View Suite: Size 120 mq apartment with capacity up to 6 people.